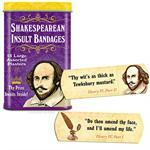 Nobody wants to find a bandage in their food. 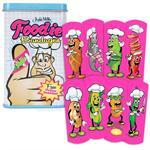 Thats why chefs use bright bandages that are easy to spot if they fall into an order of risotto. Burt's Bees Body Lotion Cocoa & Cupuacu Butters 6 oz New! 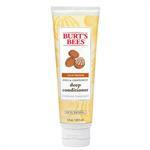 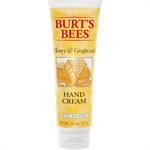 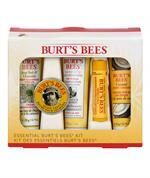 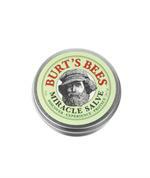 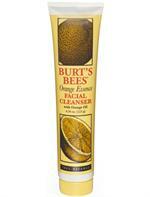 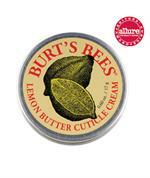 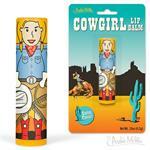 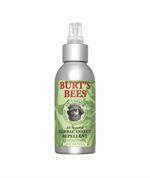 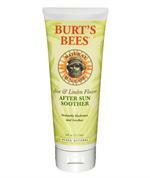 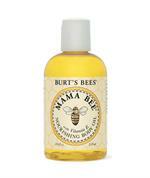 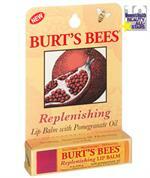 Burt's Bees Essential Burts Bees Kit New Mix! 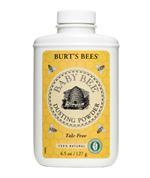 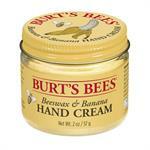 Pamper and revive your dry feet with Burt's Bees Honey & Bilberry Foot Cream. 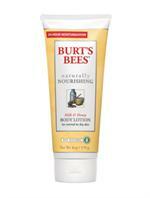 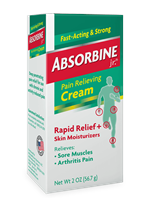 Made with nourishing honey and skin-softening jojoba butter and vitamin-rich bilberry extract to gently exfoliate and moisturize dry, overworked feet. 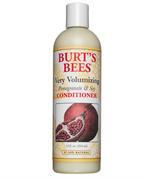 99% natural.